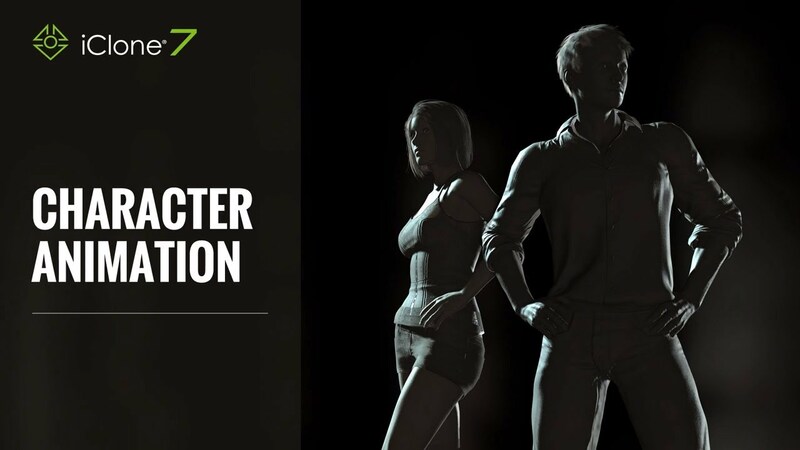 Integrated with the latest real-time technologies, iClone 7 simplifies the world of 3D Animation in a user-friendly production environment that blends character creation, animation, scene design and cinematic storytelling. The GPU powered renderer gives unparalleled production speed and artistic visual quality. The iClone Animation Pipeline seamlessly connects industry-standard 3D tools and game-engines for interactive applications, film and virtual production. iClone has been widely used by indie filmmakers, pro studio crews, previs team, as well as writers, directors, animators, advertisers or anyone that wishes to quickly turn their vision into a reality.